Six Hawaiian Islands. Six unique experiences. From crystal blue waters to black-sand beaches, Hawaii’s iconic locations will fill any bucket list. 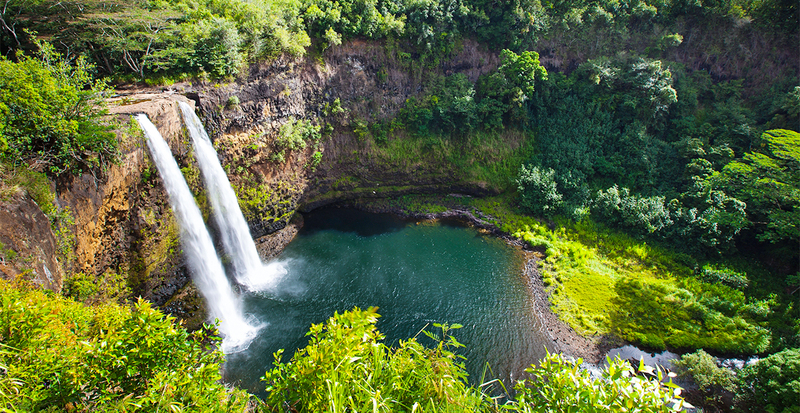 But there’s more to Hawaii than what you’ve heard and we’re here to help you uncover it. Take a moment. Wander from the suggested route. Stumble upon food that locals love. Experience a culture full of welcoming aloha. With our expertise and insider knowledge of the islands, we’ll help fill your vacation with the most memorable moments. This is where the action is. The lively center of the Hawaiian Islands. A vibrant gathering spot with a unique blend of relaxation and excitement. Oahu is famous for iconic Hawaii locations like Waikiki Beach, Pearl Harbor and the surfing mecca of the North Shore, but there’s so much more to explore. From hidden waterfalls to secluded beaches, the northernmost and greenest of the Hawaiian Islands is a place to take off your watch and turn off the GPS. 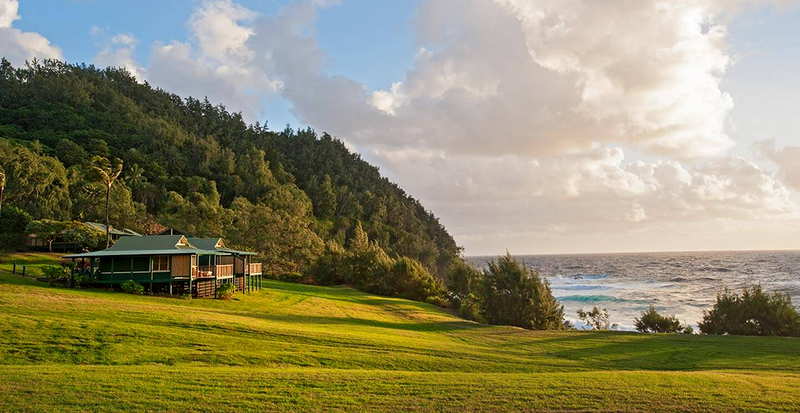 Rediscover a special connection to nature on Kauai. While the chance to witness an active volcano is a must for anyone, there’s so much more to see on an island just made for exploration. This is the best of both worlds, offering a unique blend of sophistication with a laid back, small town feel. 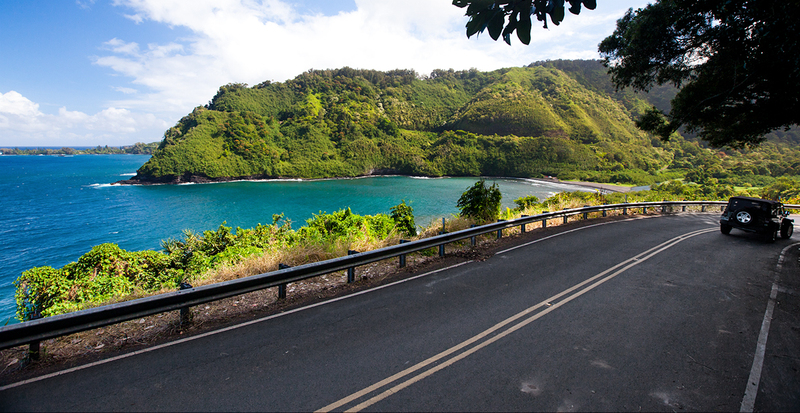 From friendly people to special places, there’s plenty to discover between stops on Maui. Here, itʻs all about the simple things in life. 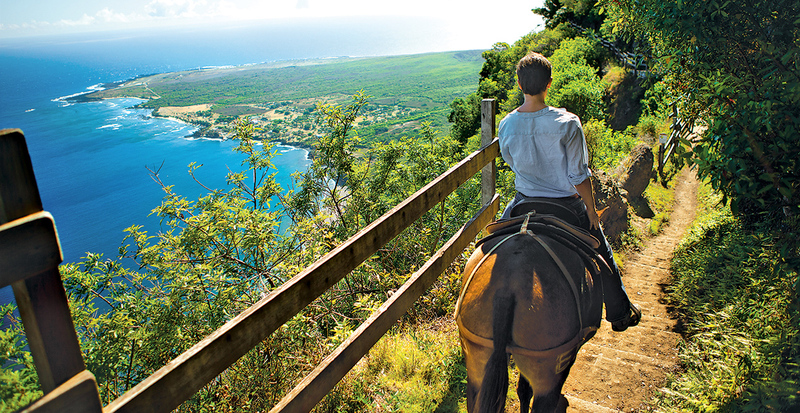 Natural, unspoiled and rustic, Molokai remains true to its island roots. 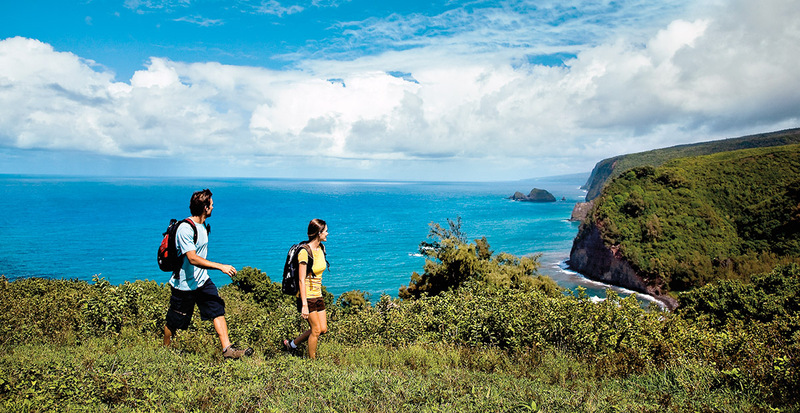 Where visitors can experience old-style Hawaii and feel the Hawaiian culture and aloha spirit permeate from the central town of Kaunakakai to revered Halawa Valley and sacred Kalaupapa. Embrace serenity on the island where not one single traffic light can be found. Where luxury and privacy are a way of life. 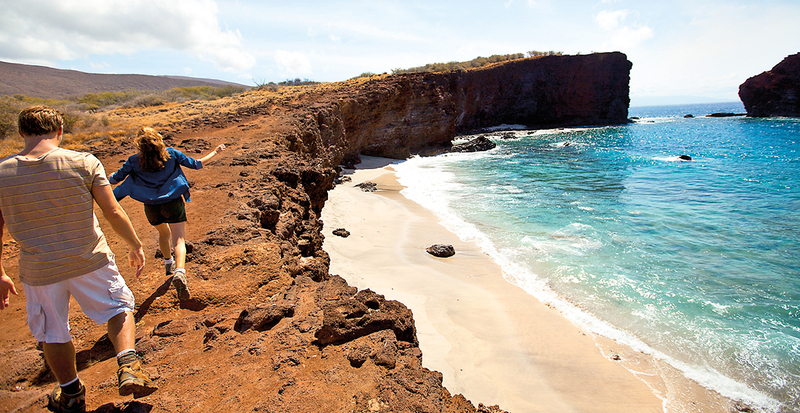 As the smallest inhabited island, Lanai offers an escape from it all. Let us reserve your room at these select Hawaiian Island properties, part of our worldwide Hotels & Resorts Collection, and you’ll receive exclusive benefits like breakfast for two daily, upgrades and late check-out. The Moana Surfrider, A Westin Resort & Spa, Waikiki Beach invites guests to experience personal renewal in one of the world’s most iconic resorts. 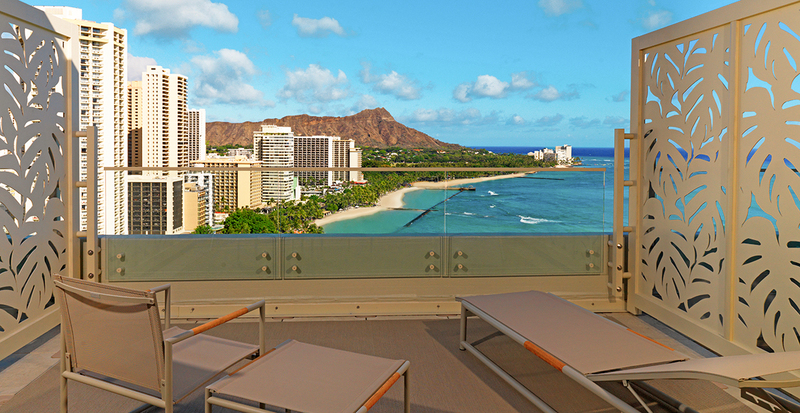 This landmark hotel combines Victorian elegance and Hawaiian cultural experiences with modern Westin luxuries. Savor gourmet cuisine at the award-winning Beachhouse at the Moana and enjoy a rejuvenating spa experience at oceanfront Moana Lani Spa, A Heavenly Spa by Westin. 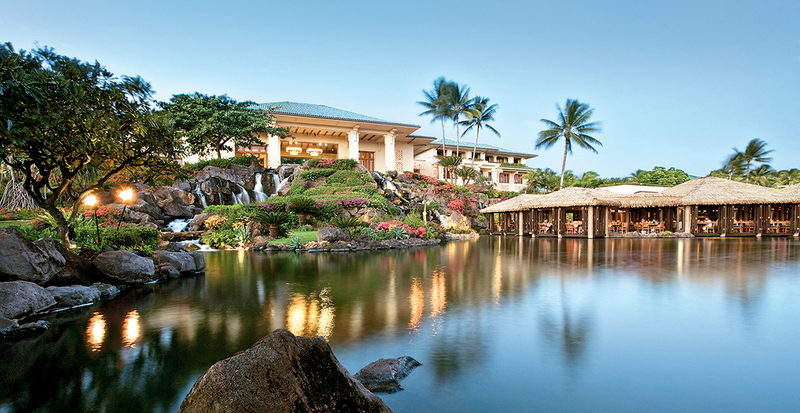 Classic Hawaiian-style architecture with open courtyards and pathways keeps Grand Hyatt Kauai Resort & Spa’s atmosphere informal and reflective of Hawai‘i’s climate and culture. 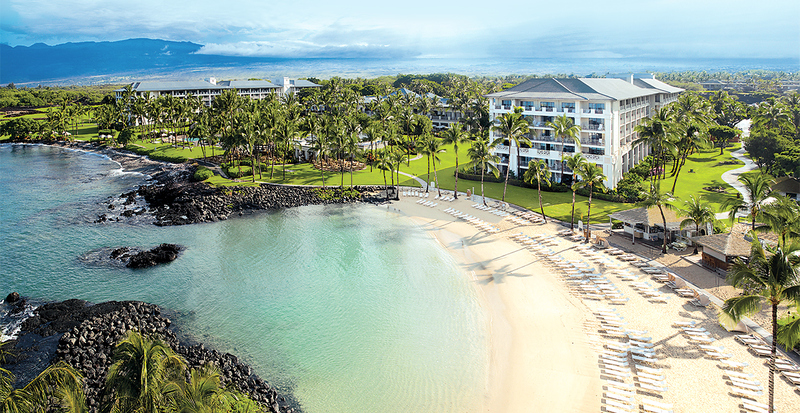 Celebrate the sun at a quiet adult pool area, meandering river-pools, a waterslide and a saltwater lagoon, or golf at championship Poipu Bay Resort. Escape to the award-winning Anara Spa for the ultimate pampering in an open-air treatment room amid tropical gardens. The Fairmont Orchid, Hawaii offers elegant accommodations and a variety of fine dining options amid the natural beauty of the island of Hawaiʻi. Relax around the oceanfront pool, luxuriate in an outdoor massage at the Spa Without Walls, enjoy watersports on a sheltered white-sand beach or take on 36 holes of championship golf framed by dramatic black lava. On the undisturbed eastern shore of Maui, at the end of the legendary Road to Hāna, sits the Travaasa Hana, Maui. The iconic property delivers a full schedule of island activities, adventures, wellness classes and culinary demonstrations. Along with fresh coastal cuisine, award-winning spa treatments and unparalleled local hospitality, Travaasa Hana has the recipe for one of the last truly Hawaiian experiences. Dive even deeper into the Hawaii way of life by calling us today! We’ll use our own extensive expertise to craft you the ultimate island getaway vacation.